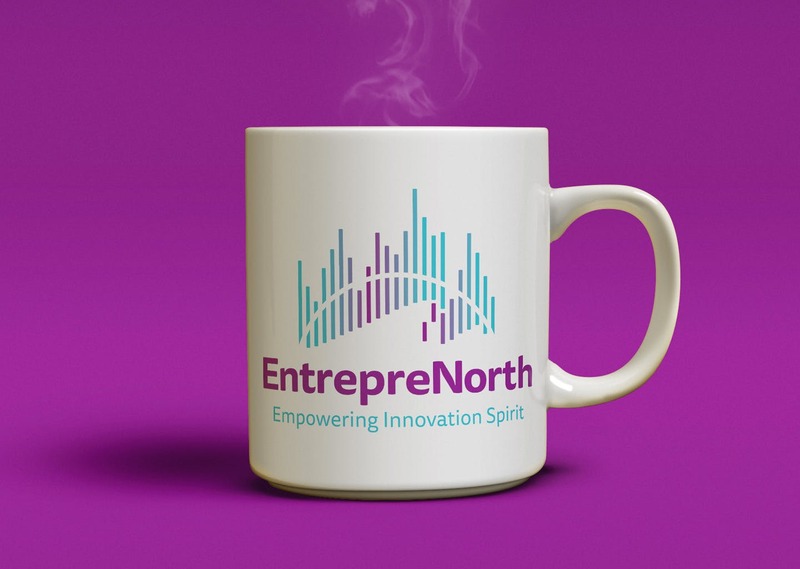 EntrepreNorth is a project initiative that offers programming to empower community-based entrepreneurs to build sustainable businesses and livelihoods across Northern Canada.  Tides Canada’s shared platform provides governance, human resources, financial, and grant management for leading environmental and social projects across Canada, allowing projects to more effectively achieve their missions. Tides Canada has full fiduciary and governance responsibility for EntrepreNorth.